Cans There are 10 products. 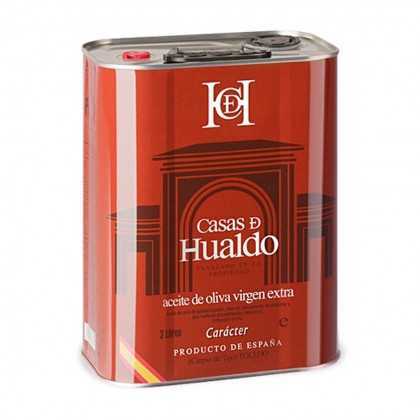 Cans are an excellent way to store Extra Virgin Olive Oil as the product itself is shielded from light and its contact with oxygen is limited during its transport from the producer to your home. 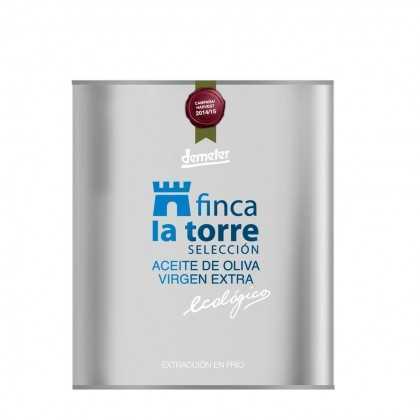 In fact, the finca la torre selección hojiblanca, widely considered to be one of the best olive oils in the world, is available in a can (in fact, the can offers the best value for money when buying this oil). As well as being an excellent way to store oil, the eye-catching designs featured by the cans are sure to look great on your shelf. We have 5 litre cans for commercial use, as well as a selection of smaller cans for use in the home. 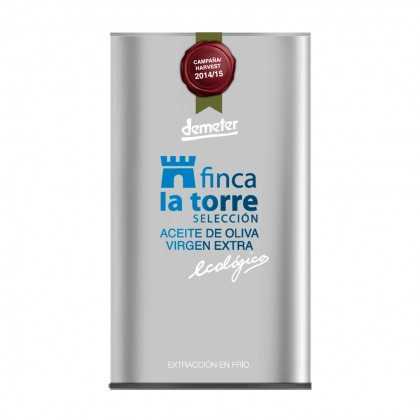 A family business that has been cultivating, pressing, and selling exceptionally high-quality olive oil since 1997 from their mill in Mendavia, Navarra. 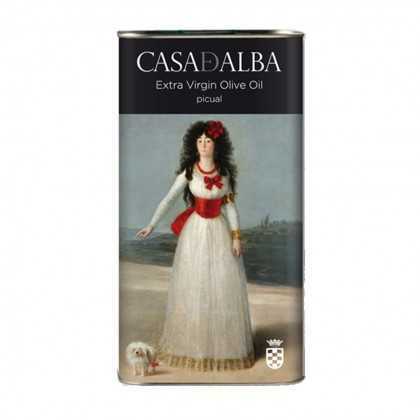 An incredible oil made from Picual olives, packaged in a magnificent tin adorned with an image of Goya’s famous ‘The Duchess of Alba in white’, brought together for a perfect gourmet symbiosis. 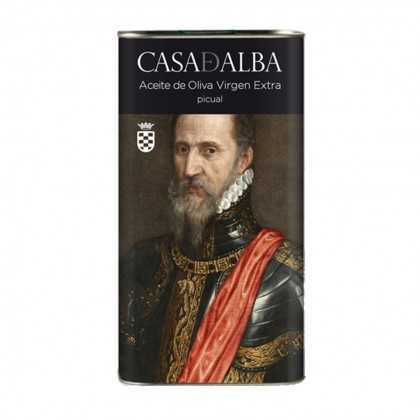 Adorned with one of Titian’s most important portraits, ‘The Great Duke of Alba’, that serves as a fitting container for one of Spain’s finest Picual olive oils. 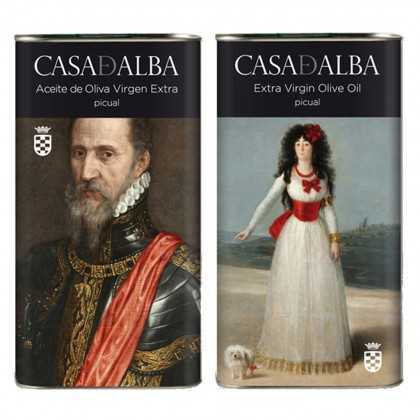 With the two magnificent collectable tins bearing the reproductions of Goya and Titian’s works, Art and Gastronomy are united by the Duchy of Alba with impressive results. 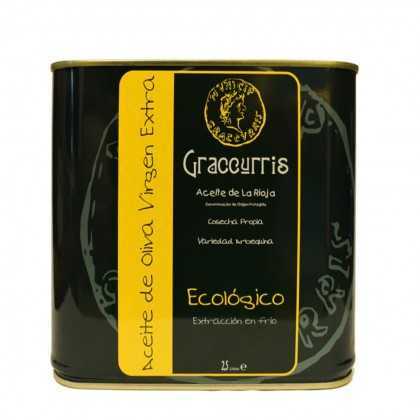 For lovers of extra-virgin olive oil, this organic product is beautifully presented and makes a big impact. 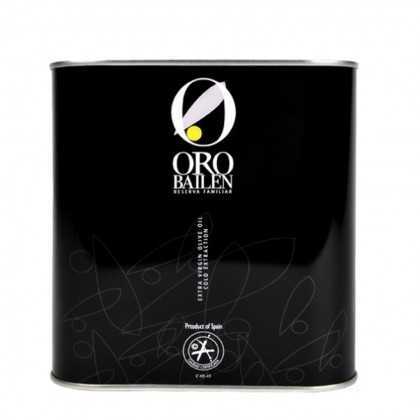 In Jaén, the largest and most famous oil-producing region in the world, ‘Oro Bailen’ stands out. 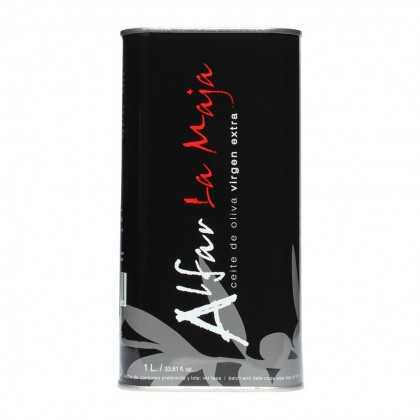 Its excellence and quality make it one the finest oils on a global scale.